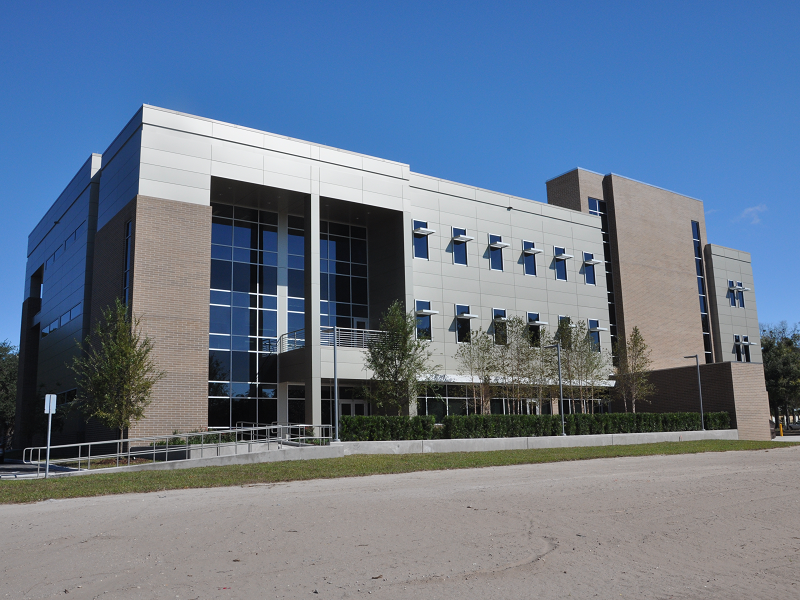 The University of Florida Innovation HUB includes two phases. 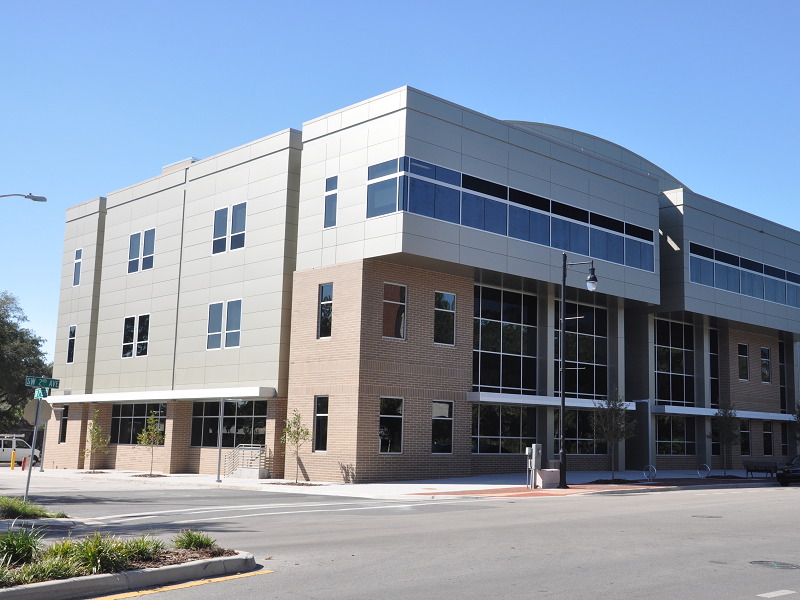 Phase 1 included a Three-Story, 52,000 SF building, completed in the Fall of 2012, at a construction cost of approximately $13 Million. 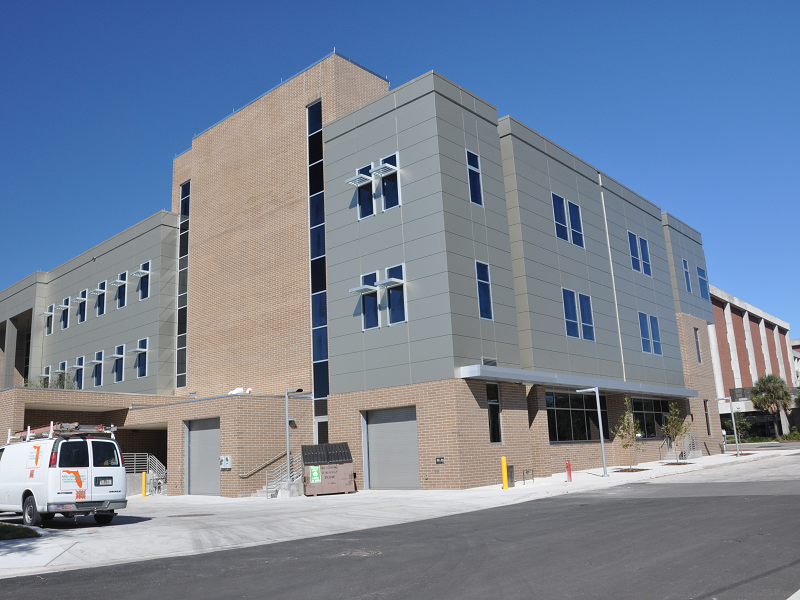 Phase 2 of this project included a 48,000 SF expansion of Phase 1 bringing the total square footage to 100,000 SF. Phase 2 was completed in early 2018. 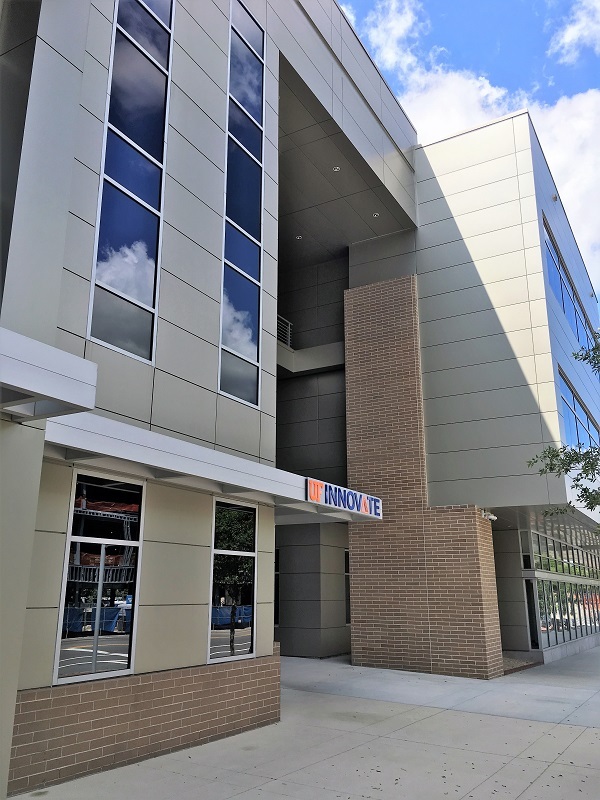 The Innovation Hub at the University of Florida is the state’s premier technology incubator for innovators and entrepreneurs to begin small start-up companies. 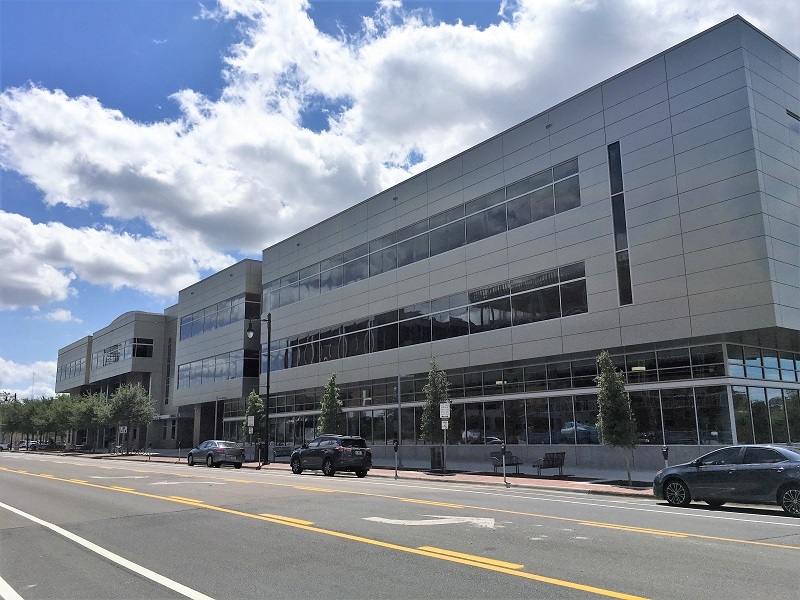 The building structure is comprised of a primary structural steel framing supporting, composite floor and steel joist and roof deck supplemented by concrete and concrete masonry shearwalls located around stair shafts. Lateral stability is provided by a combination of structural steel braced frames and concrete/concrete masonry shearwalls. 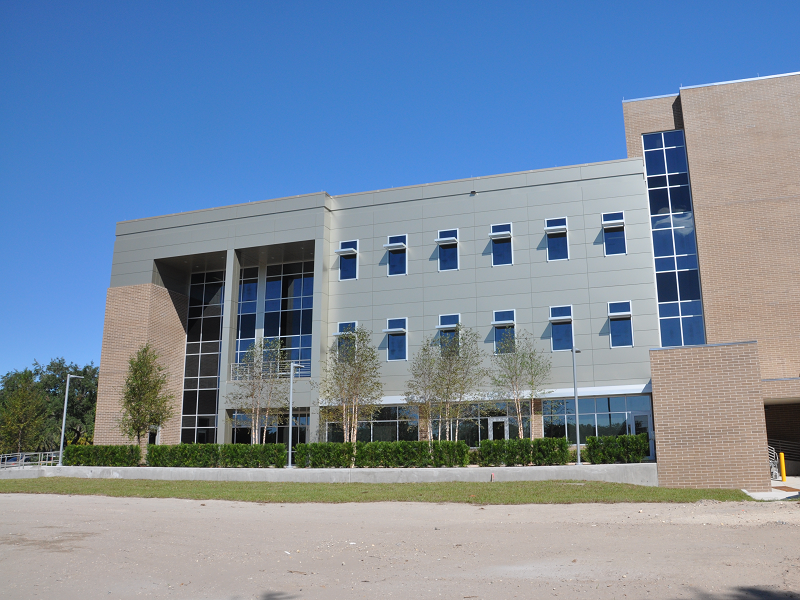 The exterior building envelope consists of various facades including composite metal panels, brick veneer/cold-formed steel framed walls, and glass curtainwall.